Henry in his nest, Bob out of the nest. Previous Post I missed you so much! Yes! 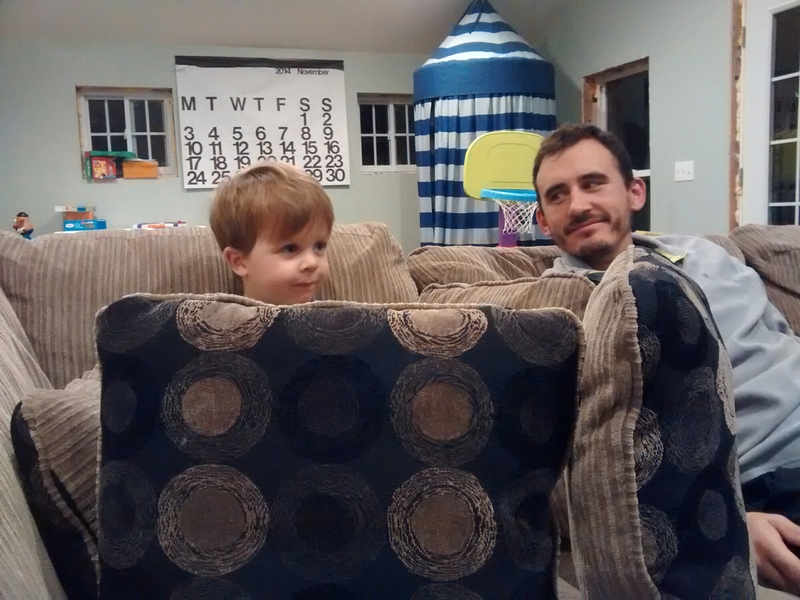 He loves little forts. Bonus if a blanket gets draped on top.